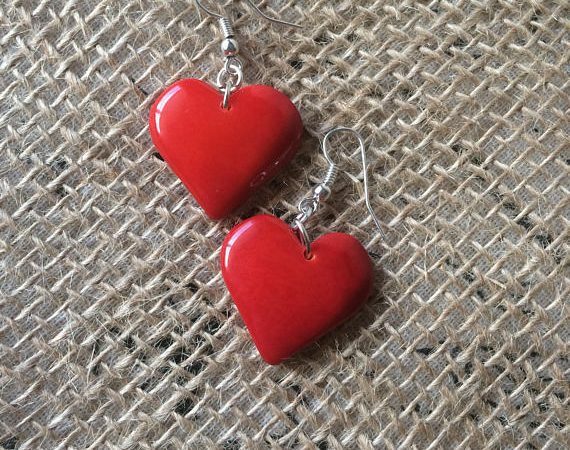 Can you believe that Valentine’s Day is right around the corner? 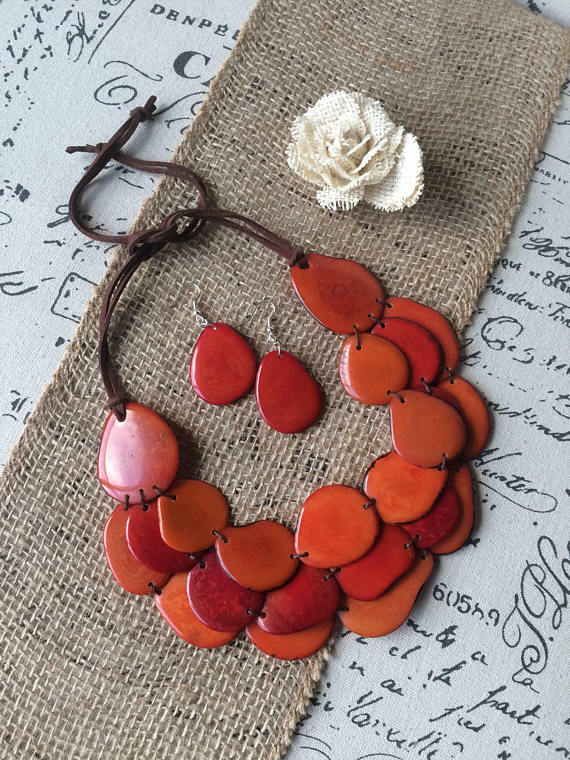 Visit our store Galapagos Tagua and find that special gift for that special person in your life. 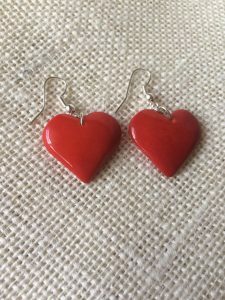 We’ll help you do this right, shop from our newest additions, one of them, these beautiful heart earrings, any woman would adore to receive it, from a special someone. 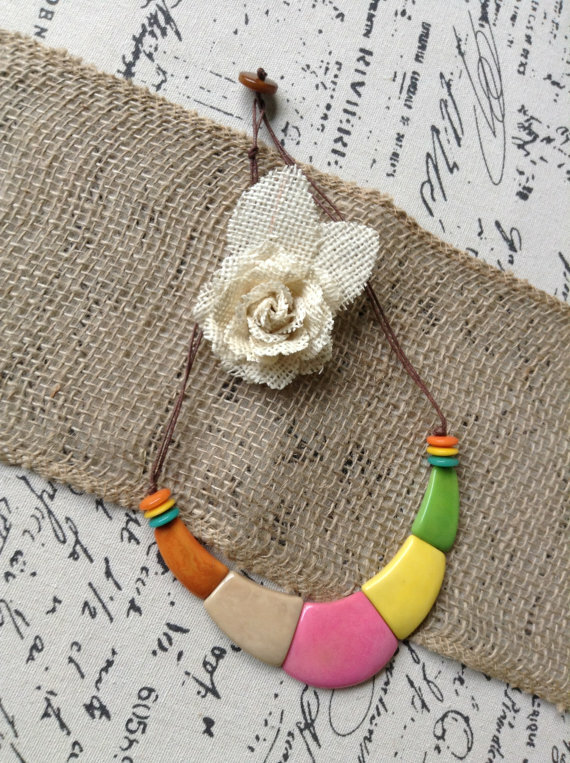 All of our jewelry is ready to ship, and it will be mailed within one business day, but don’t wait, order today and receive 20% off your purchase, using promo code VDAY18 at checkout. If you have any questions or comments, please do not hesitate to contact us, we would love to hear from you!